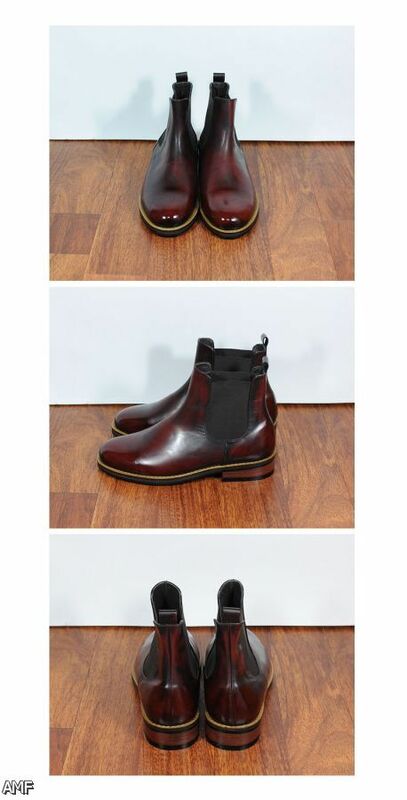 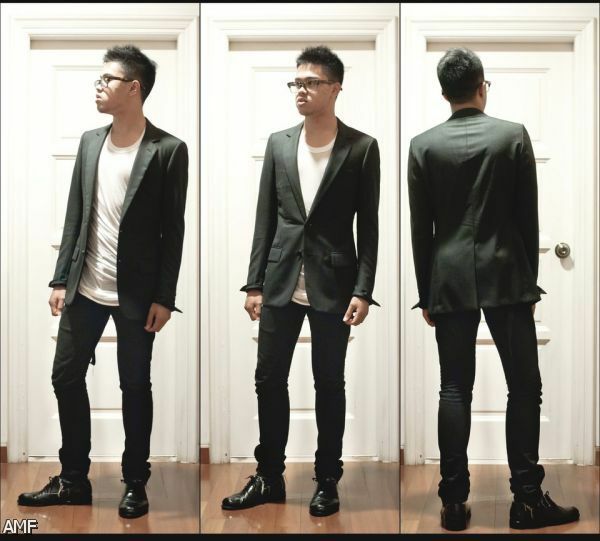 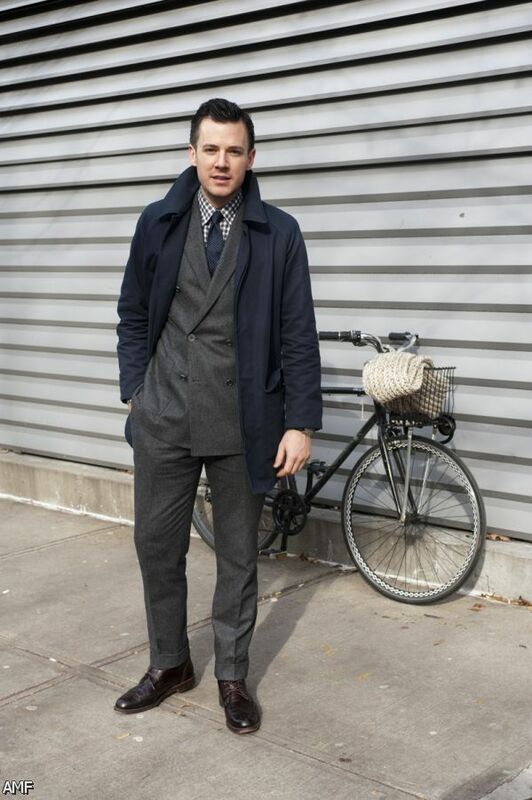 Dress Boots Suit. 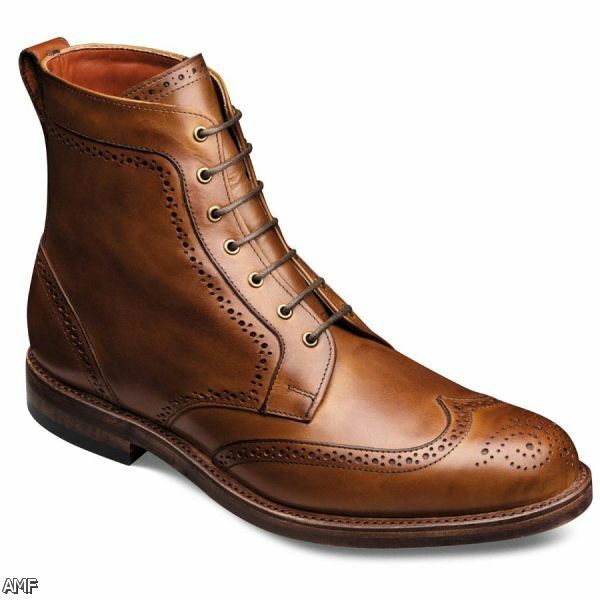 Whether you want to break the norm and try out wearing boots with a suit or you just feel like smartening up some relaxed jeans with some classic dress boots. 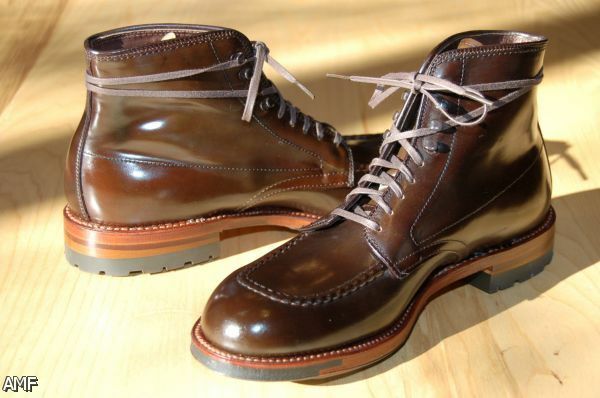 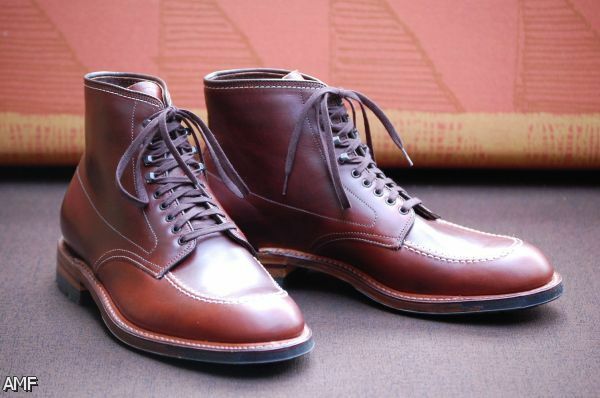 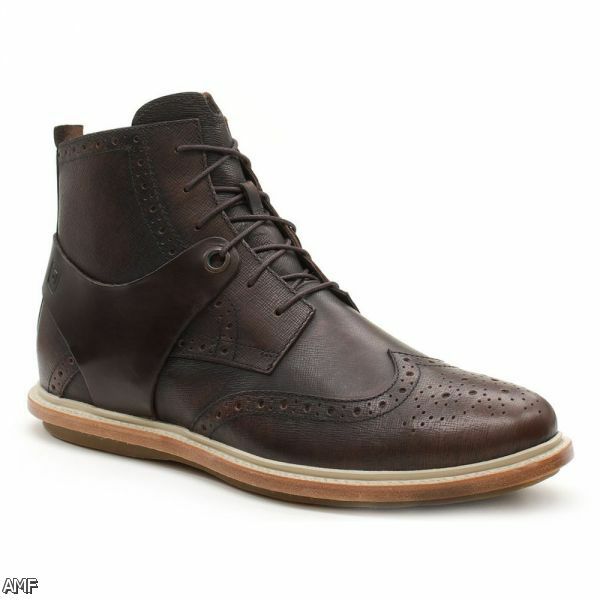 See our list of stylish, sleek, and winter-ready dress boots to wear with suits.